Four medals earned, including Good Conduct. 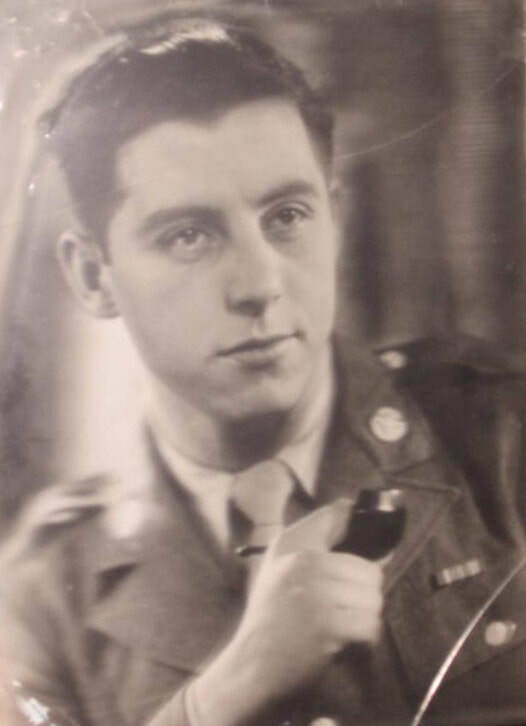 ​After going thru basic training in Florida and then Radio School, Corp. Schwenn was transferred to France and joined the motor pool for the Air Corp supply division. He was selected to serve as the personal driver for Colonel D.C. Harris Jr. for the duration of his service. Corp. Schwenn and his wife Alice purchased a home in Lakewood on Silva St. in 1954 where they raised 5 kids. He is still living at this address at the young age of 95. His daughter Raelene also lives nearby in Lakewood as does his granddaughter and grandson. He says, "I am blessed."